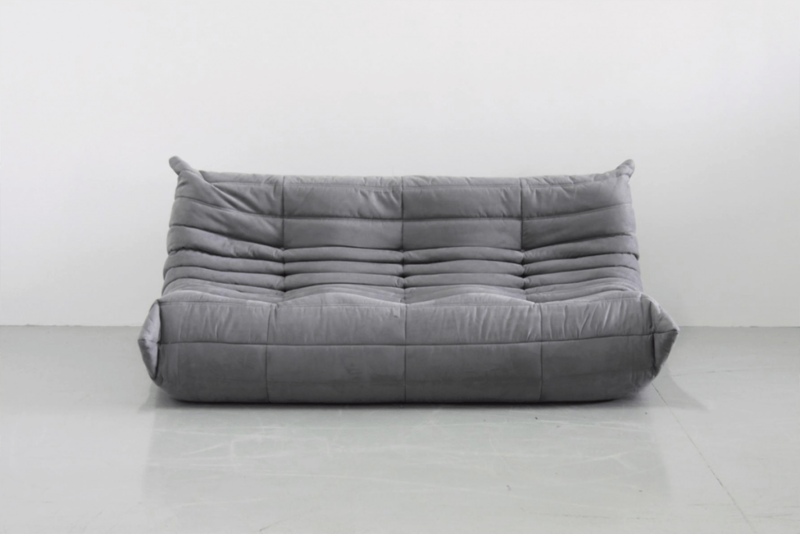 Togo is a Ligne Roset classic. This collection has been the ultimate in comfort and style for almost 45 years. 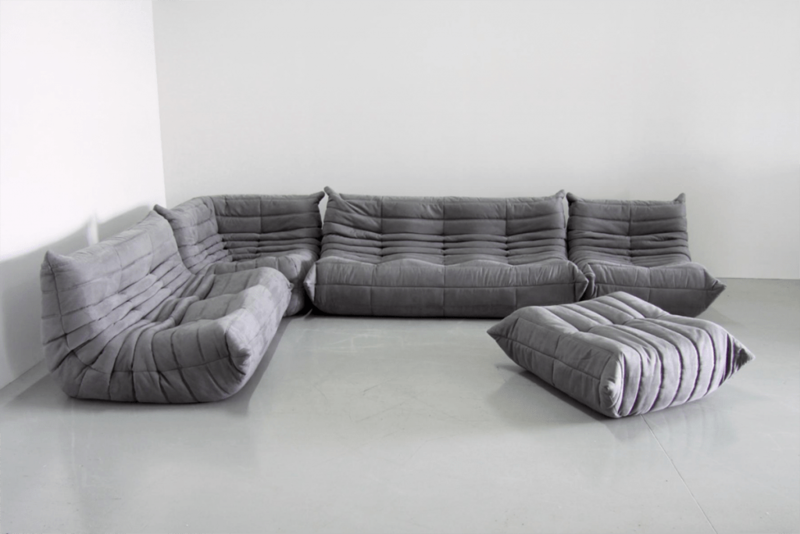 The collection was designed in 1973 by French designer Michel Ducaroy, who was born to a family with contemporary furniture design in their blood. He met Jean Roset in 1960 and instantly the two hit it off, and eventually Ducaroy became the head of the Roset design department and the company’s spearhead of innovation. 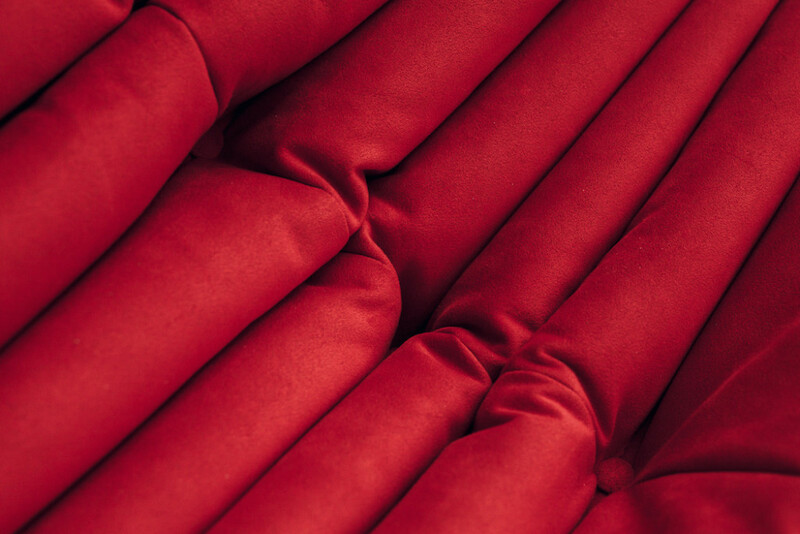 Ducaroy drove the company to use new production techniques and new materials, resulting in some of the most luxurious and innovative modern furnishings in the world. 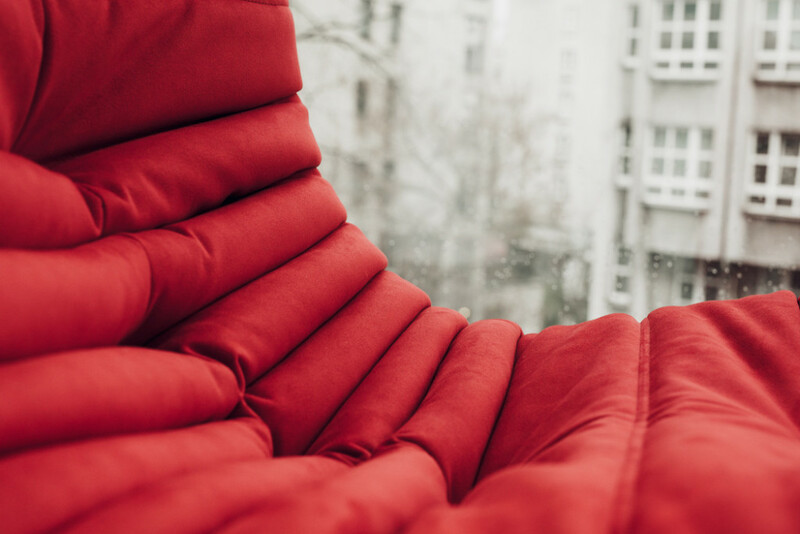 In the years before Ducaroy, Ligne Roset had already been making chairs and furniture, but the company first started out manufacturing umbrellas and walking sticks in the late 1800s. They moved into furniture after the war, making pieces for the contract market, like bedroom sets for civil hospitals. But something about those wrinkles still holds true today. 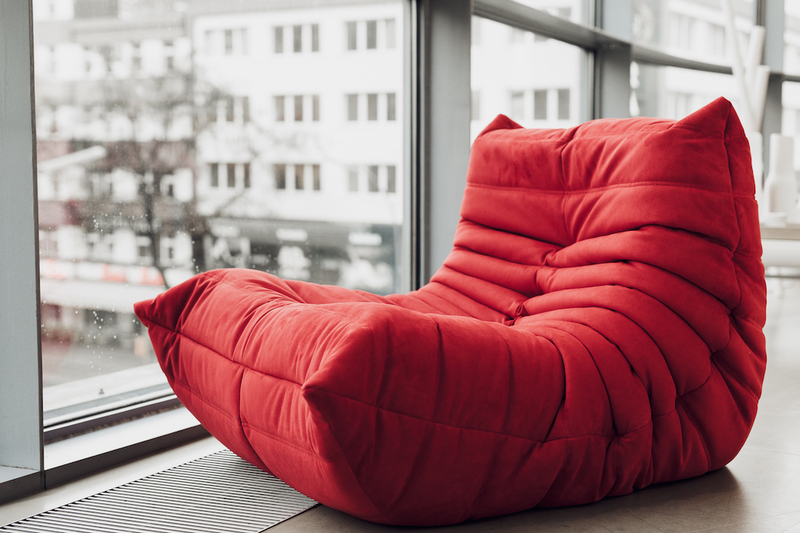 Ligne Roset has sold 1.2 million pieces to date in 72 countries—and they’re still making new styles and upholstery to the line, including a children’s version, which was recently released. 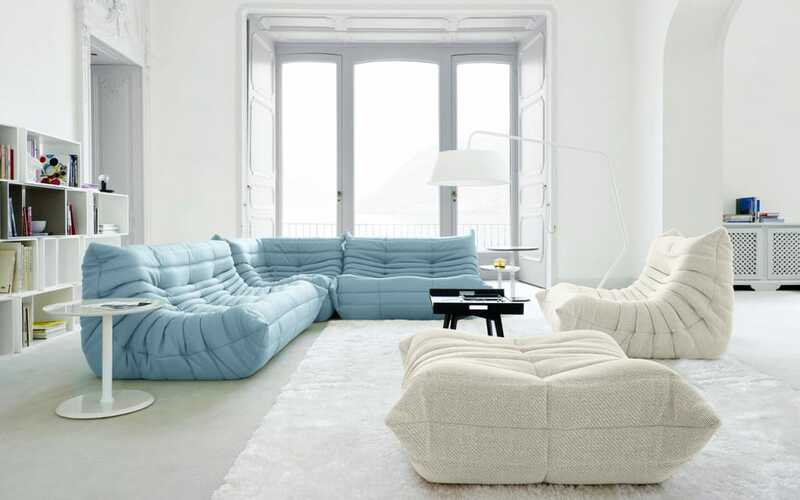 Togo collection and wide range of Ligne Roset furniture is now available at GIR Store,Tresnjinog cveta 5. Visit us.